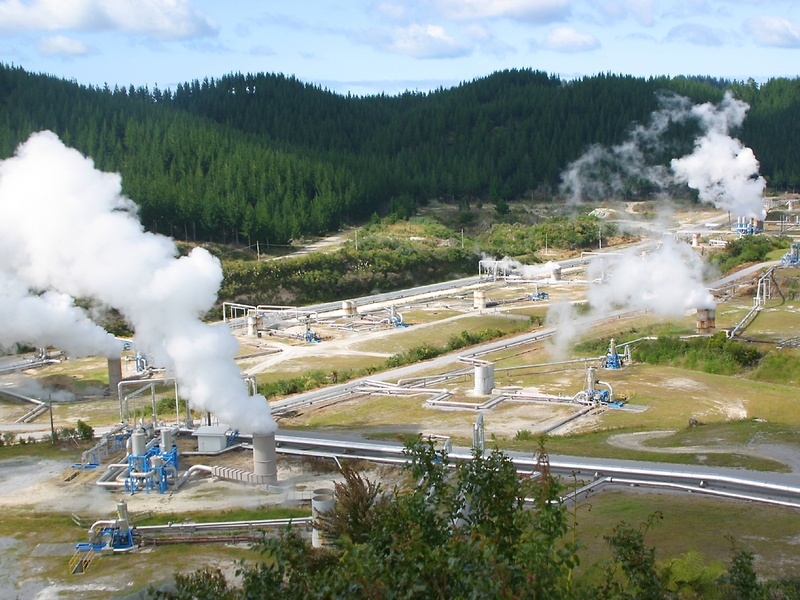 The U.S. Department of Energy (DOE) reports that geothermal energy production is a $1.5 billion a year industry. By 2015, DOE plans to show that enhanced geothermal systems technologies are feasible and can effectively contribute to the U.S. energy supply. Efforts to harness geothermal energy raise a number of industry specific considerations and with our help we will insure your business growth effortlessly. For renewable electric power generation, includes turbines, boilers, transformers, powerhouses, solar panels, conveyors, fuel, shops and offices. Machinery breakdown, electrical arcing and steam explosion perils can be incorporated into a package policy. There is no need for a separate boiler and machinery policy. Business income, contingent business income and extra expense insurance are available. Our approach considers historic production levels and current marketplace value, among other factors, in determining the appropriate level of business income, making it easier to purchase the proper amount of insurance. Whether it’s a wind farm or an ethanol facility, our business interruption policy responds when disaster strikes. Liability insurance provides protection for bodily injury, property damage, personal injury and advertising injury. It includes general liability insurance for existing renewable energy operations, as well as newly acquired or formed organizations. Solar Insure’s package approach for the renewable energy industry is designed specifically for renewable energy operations and offers many enhancements.